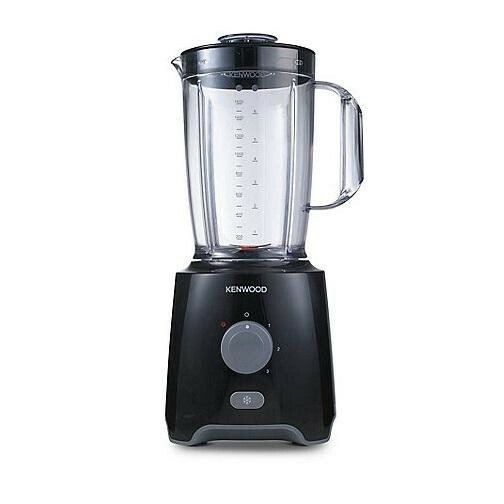 The Kenwood BLP400BK Blender 2 Litre 650W in black is the ideal kitchen appliance for helping you create that famous family recipe, create delicious soups or amazing drinks with the strong stainless steel blades effortlessly slicing through your ingredients. 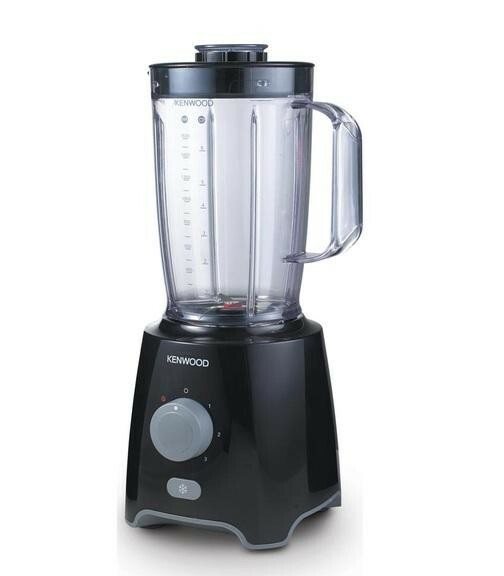 The 2 litre jug with 1.6 litre working capacity is large enough to make enough for the whole family so everyone can taste that delicious soup and the 3 speeds enable you to have full control of the blender and the pulse setting is great for when you need that quick burst to finish the blend off. 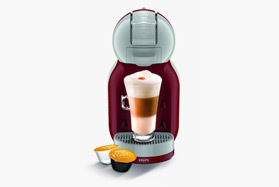 The ice crushing function is great for making refreshing drinks for parties and the jug is easy to clean giving it that new feeling every time.